Stake truck with a load - The 1934 Ford Stake truck is back for good. 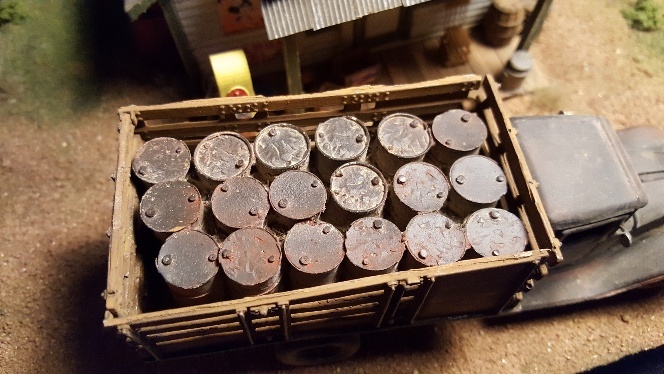 This truck comes built and weathered ready to go. 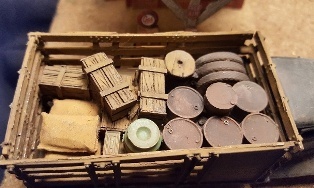 This comes with a choice of a load of oil drums or supplies. You have to let me know in the comments section when you order of what load you want in your truck. 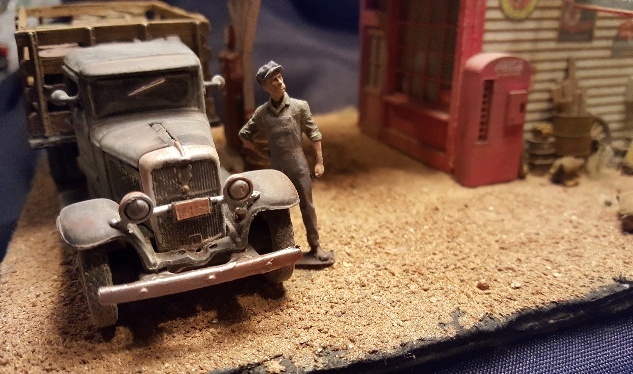 *All trucks are made with 1/43 scale models unless otherwise specified You will notice a 1/48 scale figure by the vehicle that shows how well they scale up.